I am so excited to share my hand-painted/Shibori inspired print for the Hatch Collection. I love Hatch so much and have had the pleasure of working with them since they first started. They just launched or er…hatched a gorgeous new site to match their inspired spring collection. Here are some great new pieces featuring the Shibori print. 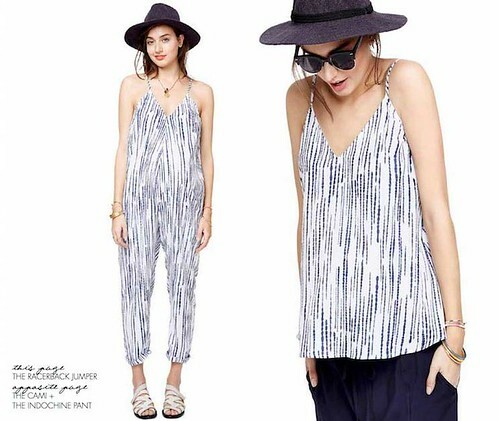 I’m getting the racerback jumpsuit in time for spring! !